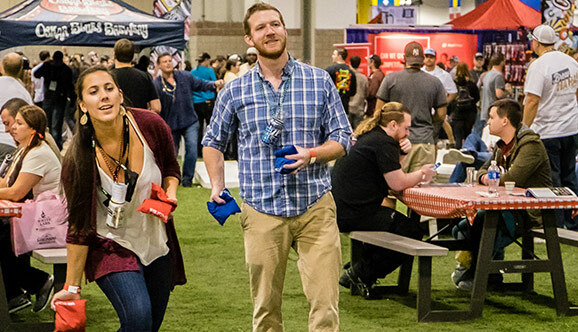 Be sure to visit the Great American Beer Festival Hangout Spots! 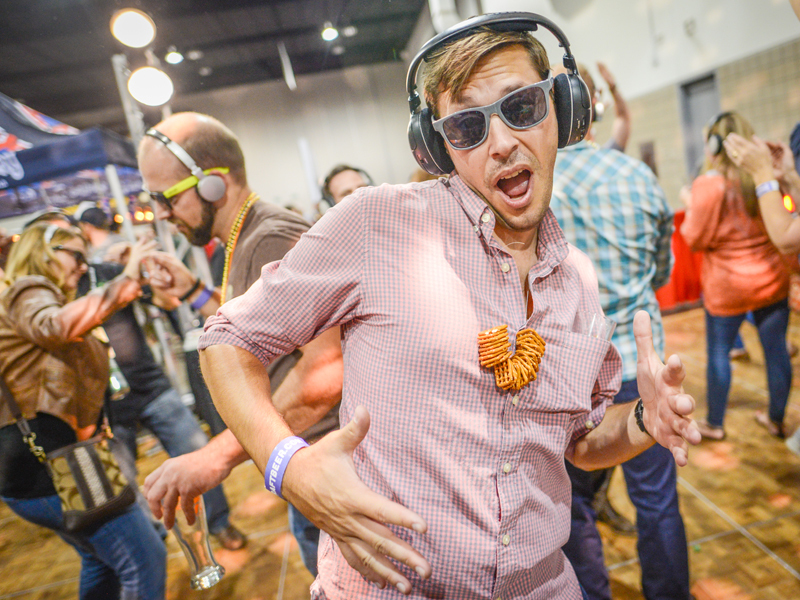 From entertainment (Silent Disco, The Backyard) to tasting award-winning beers not found elsewhere at the festival (Heavy Medal Booth, Pro-Am Booth), these spots are not to be missed! 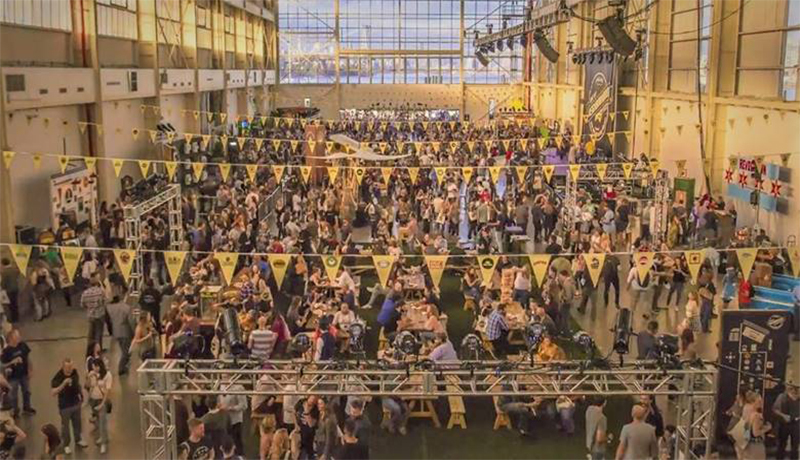 We’re excited to have three new hangout spots in 2018 with the introduction of the Jameson Caskmates Barrel Aged Beer Garden, the Buffalo Wild Wings Sports Bar, and the Collaboration Beer Competition Booth. Be sure to check out the special beers being served at these hangouts! 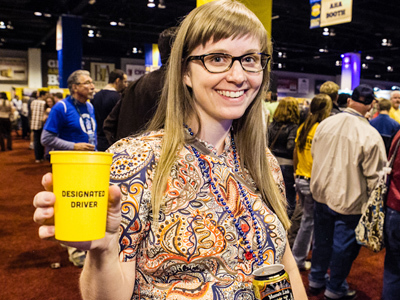 Use the dropdowns below to explore the different pavilions at GABF! Head over to the fun zone! The Backyard is full of yard games, music and exciting photo ops! Located near the festival entrance, you DON’T want to miss The Backyard – it’s basically a festival within the festival! Festival Flair Awards, Friday at 8pm – Who will take home the trophy? Stubborn Soda – Take a beer break with a soda from our Premier Supporter. Karaoke Stage – Now’s your time to shine. We believe in you. Go for it. Live Music – Bands ranging from folk to rock to zydeco to ska… okay, maybe not. DJ Brian – What, what?! 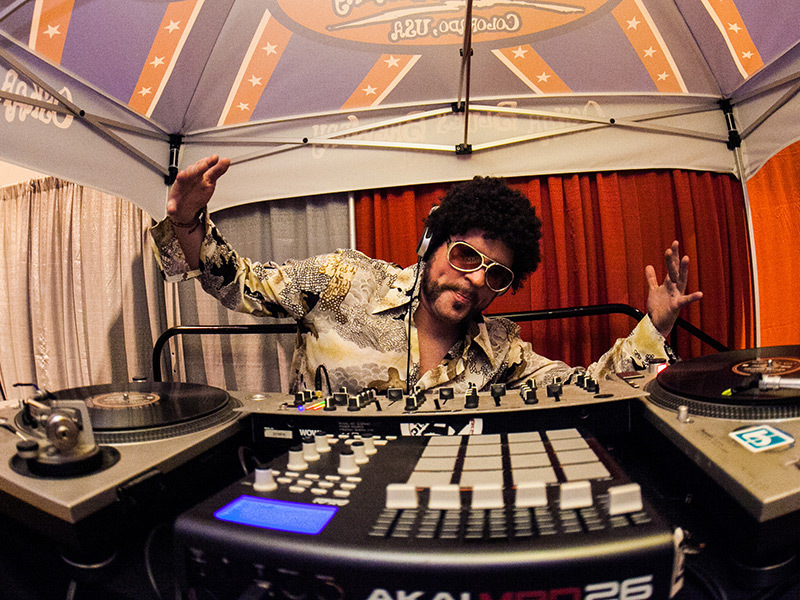 You know you gotta hear what he’s spinning. Yard Games – Corn hole, ping pong, Twister… What else do you need?! Expanded for 2018! Meet the Brewer is very special opportunity for passionate beer fans to start conversations with their brewing heroes, learn more about their beers and talk shop. Look for these booths located in the center of the festival hall. Download the 2018 GABF App to see the Meet the Brewer beers! Alternation Brewing Company Florida Brewery, The NightLife Brewing Co.
Armadillo Ale Works Fremont Brewing Co. Odd13 Brewing Inc.
Baere Brewing Company Ghostfish Brewing Company Payette Brewing Co. Barrage Brewing Co. Grand Canyon Brewing Company Platt Park Brewing Co.
Bayou Teche Brewing Great Basin Brewing Co.- Reno Port City Brewing Co.
Big Beach Brewing Company Great South Bay Brewery Red Door Brewing Co.
Bolton Landing Brewing Co. Heretic Brewing Company Saint Arnold Brewing Co.
Cerveceria Colorado Hop Butcher For the World Strange Days Brewing Co.
Church Street Brewing Company Immersion Brewing Telluride Brewing Co.
Claremont Craft Ales Jagged Mountain Brewery Twisted Pine Brewing Co.
CO-Brew Jessup Farm Barrel House Ukiah Brewing Co.
Danville Brewing Company Künstler Brewing West Flanders Brewing Co.
Dead Hippie Brewing Latchkey Brewing Company WestFax Brewing Co.
Diamond Bear Brewing Co. Locavore Beer Works Willoughby Brewing Co.
Diebolt Brewing Lost Cabin Beer Co. Wit’s End Brewing Co. The Great American Beer Festival is proud to support the designated drivers who attend the festival to ensure a safe ride home for their friends. This year the DD Lounge has expanded to include The Sunshine Suite – a place for brewers, festival attendees and designated drivers to relax, get a free chair massage and refresh with an ice-cold can of Sunshine’s good energy. The Sunshine Suite will provide guests with a destination to capture keepsake festival photos, “Share a Sunshine” with friends afar, and enjoy the quintessential brewery experience with bar seating, games and plenty of space to take a break from the action. Sample medal-winning beers from Great American Beer Festival and World Beer Cup® competitions all in one spot. These beers represent some of the finest examples of beer styles in the world! 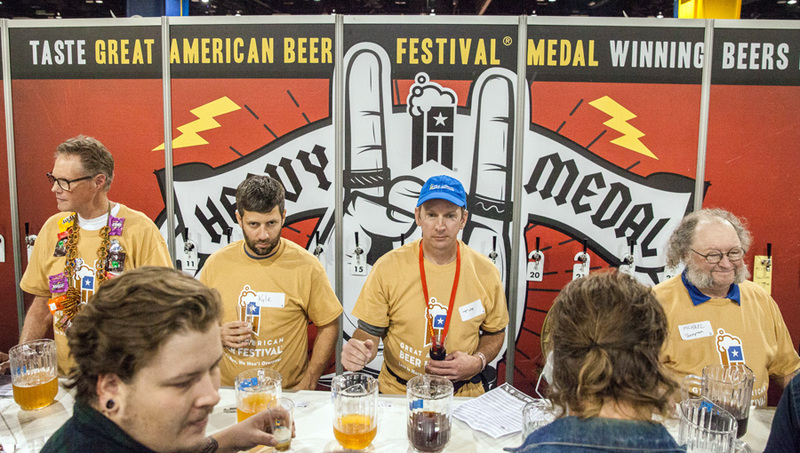 Download the 2018 GABF App to see the beers available at the Heavy Medal Booth! *As of 9/15/18. Subject to change. Grab a pair of wireless headphones and shake your groove thing on the dance floor to the music of a live DJ. The thing is, only those wearing the headphones are hearing the music. 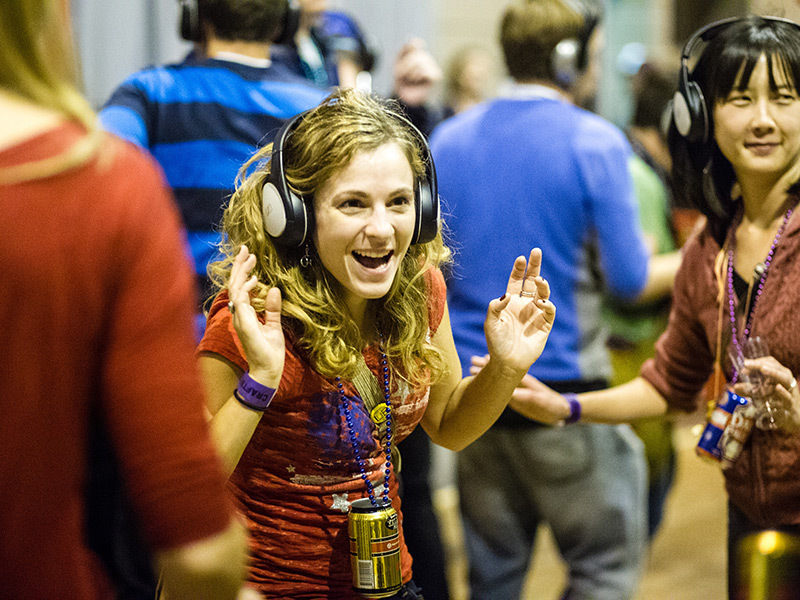 Even if you don’t like to dance, the Silent Disco will bring a smile to your face! 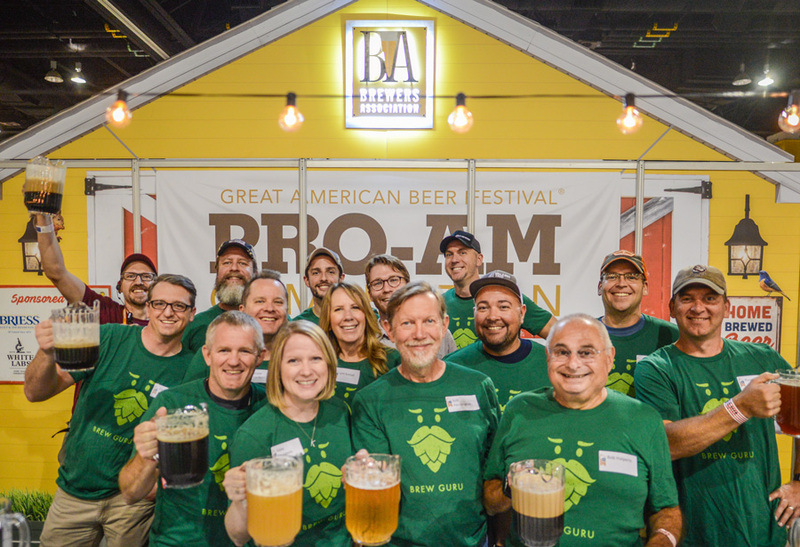 Sponsored by Briess Malt & Ingredients Co., The Country Malt Group, Yakima Chief-Hopunion and White Labs The Great American Beer Festival Pro-Am (GABF Pro-Am) competition is an opportunity for commercial breweries to team up with homebrewers to vie for top honors. 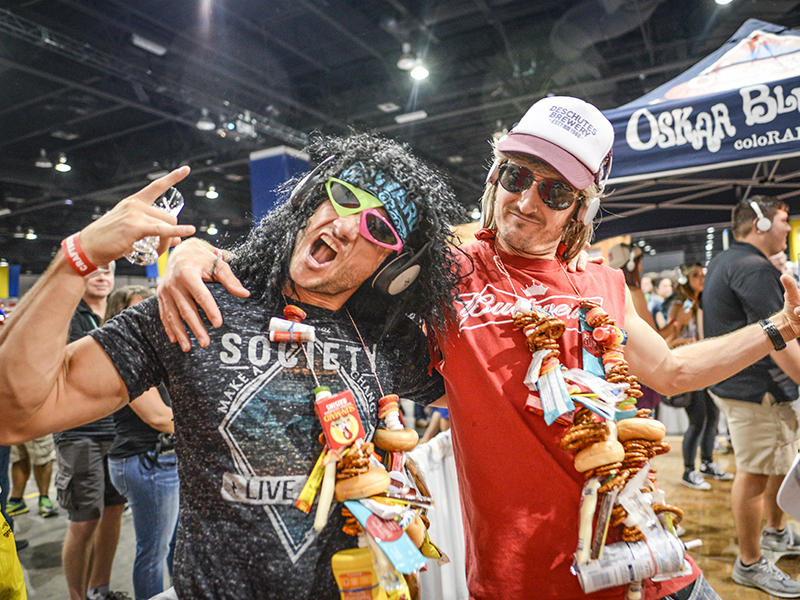 The GABF Pro-Am entries are served during the Great American Beer Festival at the Pro-Am booth. Don’t miss this opportunity to sample some very unique and limited edition beers! 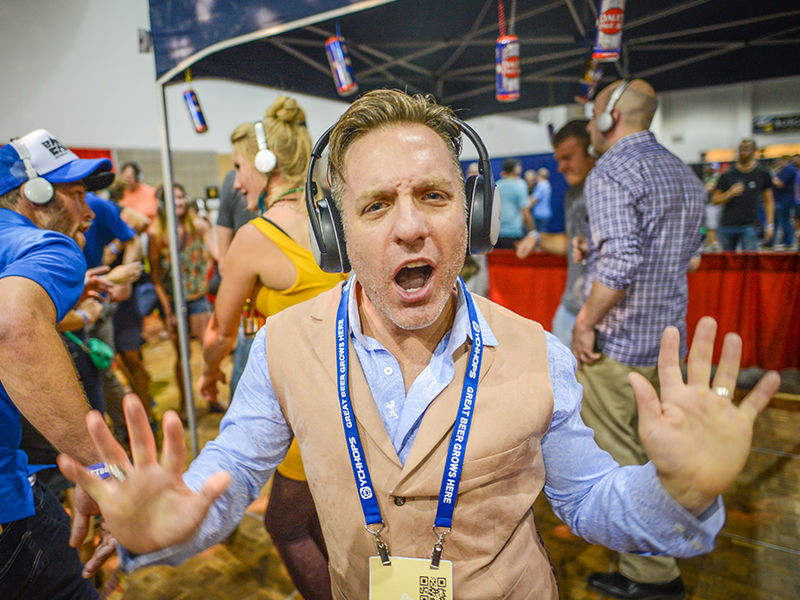 Download the 2018 My GABF App to see the Pro-Am participants and beers! 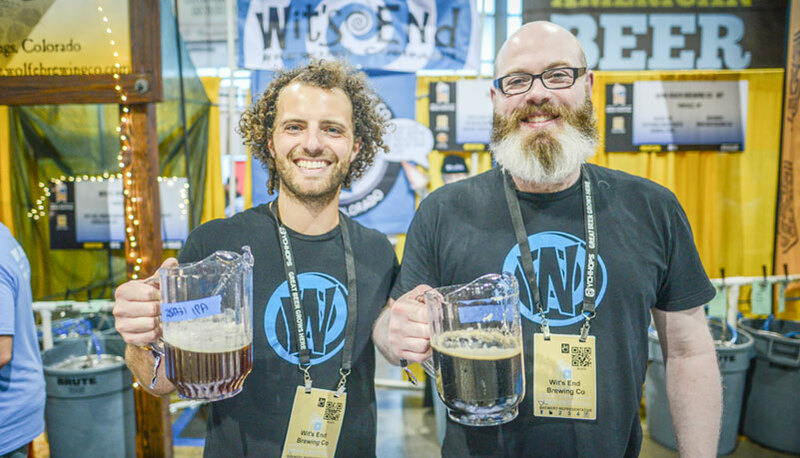 New for 2018, the Great American Beer Festival Collaboration competition is an opportunity for commercial breweries to team up to vie for top honors. 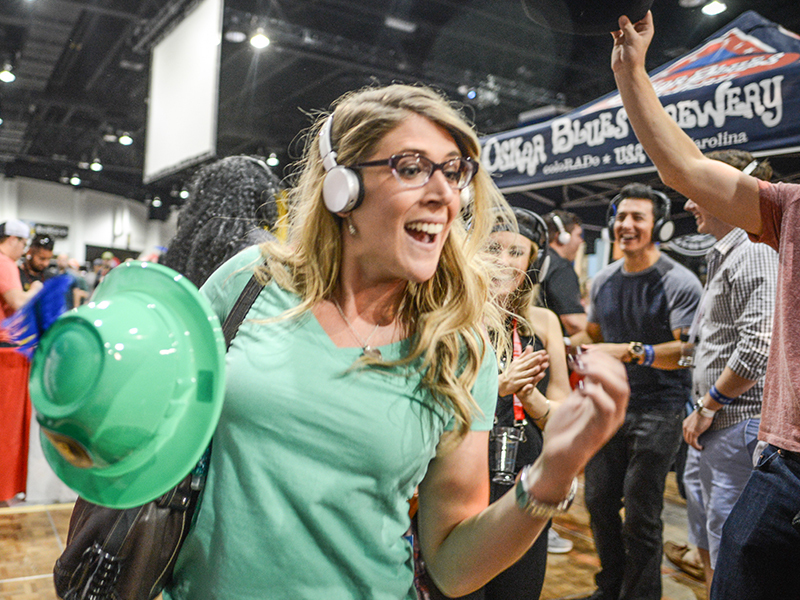 Many of the competition entries will be served during the Great American Beer Festival at the Collaboration booth. Don’t miss this chance to sample some very unique and limited edition beers! Download the 2018 My GABF App for Collaboration Competition participating breweries & beers! *As of 8/29/18. Subject to change. *Please note this is an exclusive beer event and Jameson Caskmates Irish Whiskey will not be served. Calling all sports fans! Kick back, relax and enjoy independent craft beer and wings while cheering on your favorite teams at the Buffalo Wild Wings Sports Bar. 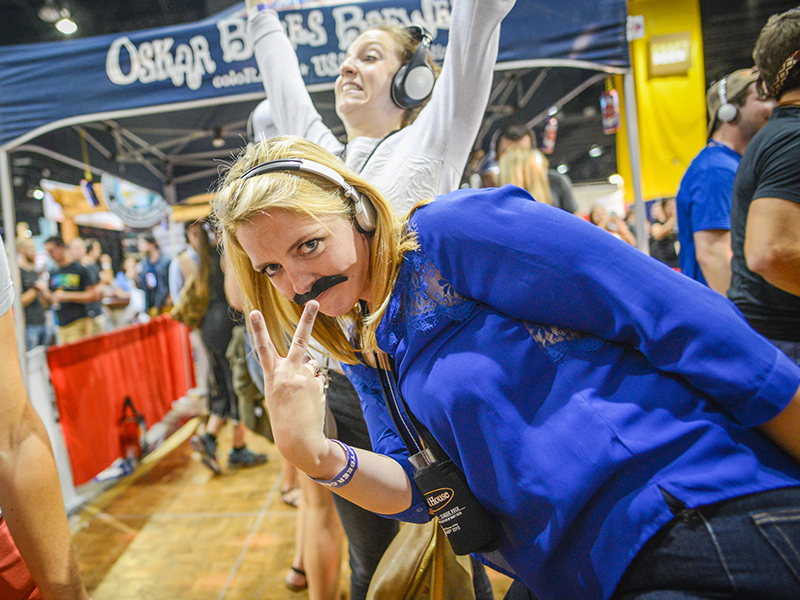 All the great games lined up during GABF will be broadcast from more than 10 TVs. Jump to list of beers being poured. *As of 8/29/18. Subject to change.